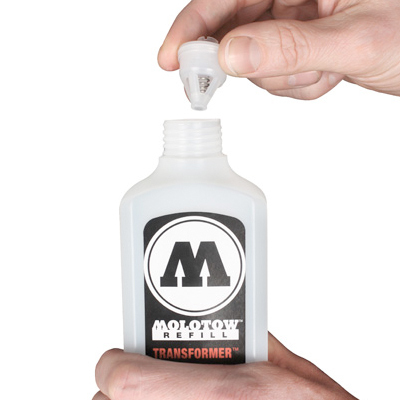 Whatever you are up to - MOLOTOW's TRANSFORMER-system has a matching tip, head or body for every application. 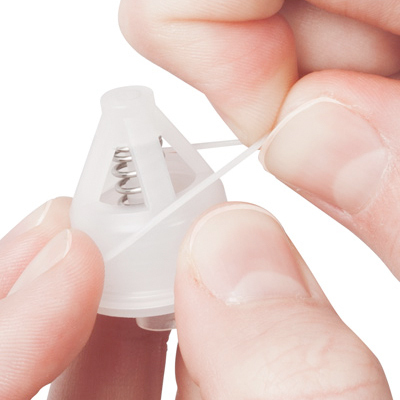 Thanks to the standardized screw-thread it’s all from one source. 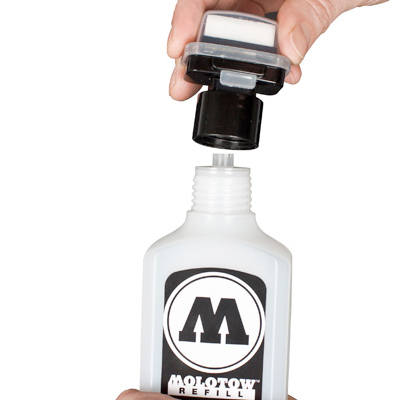 Modifying the marker is kid’s play and with the practical tank cap refilling is a clean job. 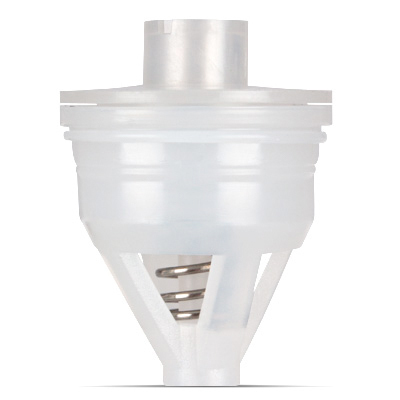 The TRANSFORMER Exchange Pump Valve serves as an insertable pump valve for the TRANSFORMER refill bottles 250ml (to get an applicator) and as an exchangeable module for all TRANSFORMER markers and bodies.